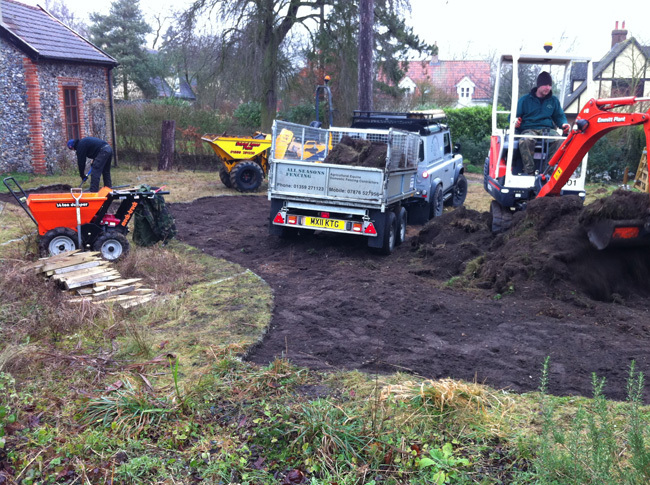 Not only have All Seasons Fencing become one of the leading fencing contractors in East Anglia but along the way, we have built up a large Landscaping portfolio. 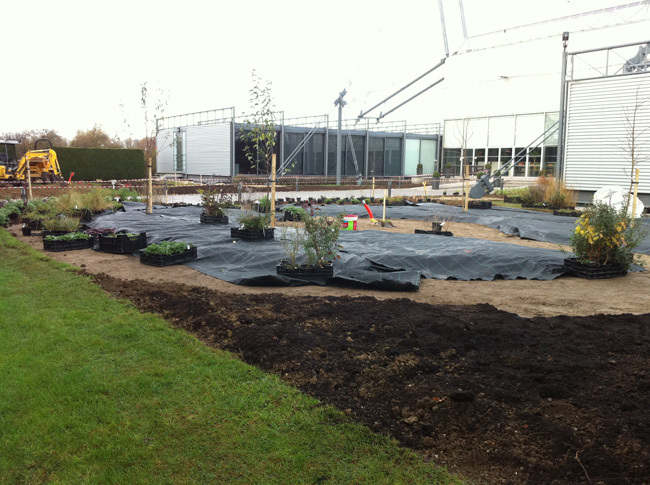 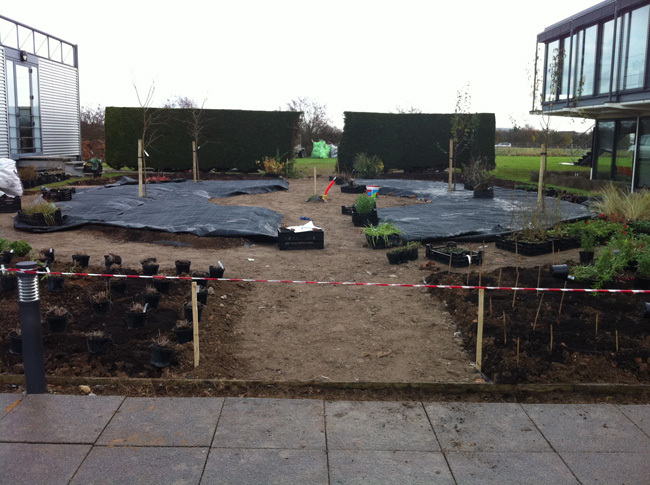 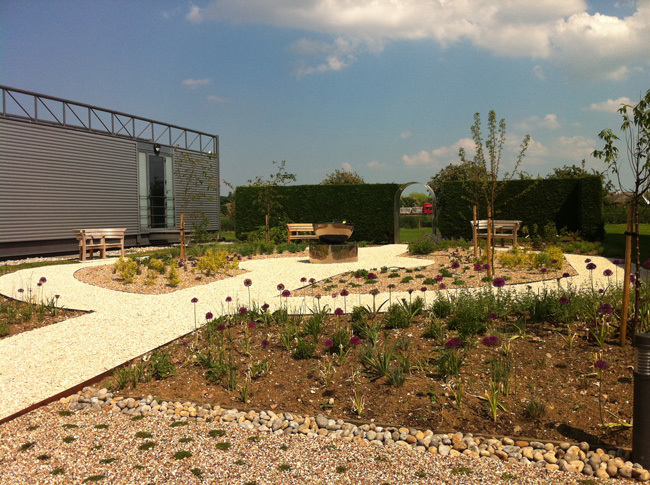 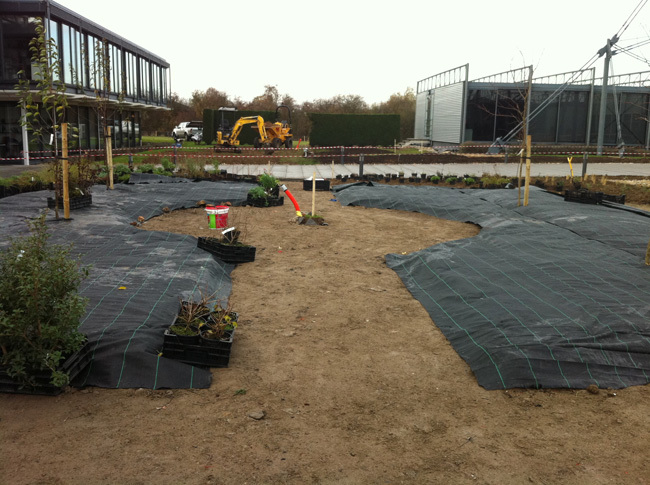 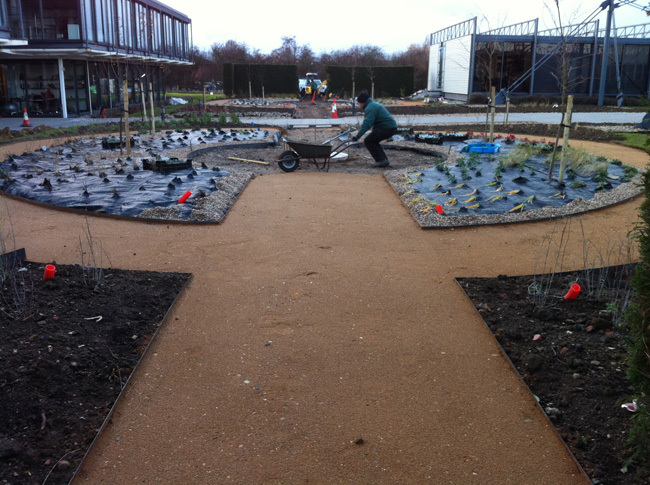 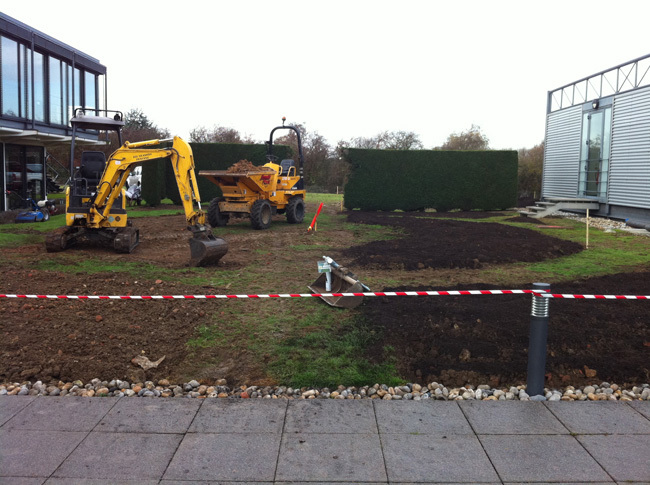 We can design & construct to your individual needs including soft landscaping and planting, all to the highest of standards, once again using our fully trained employees. 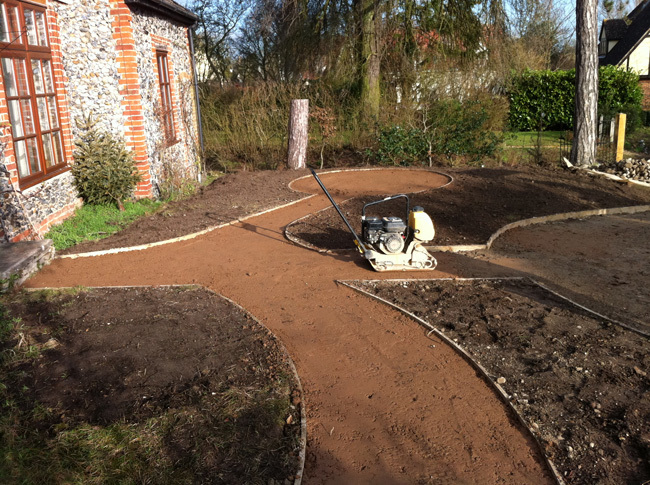 We are a family run business working closely with our clients to design a landscaping maintenance program to suit each individual. 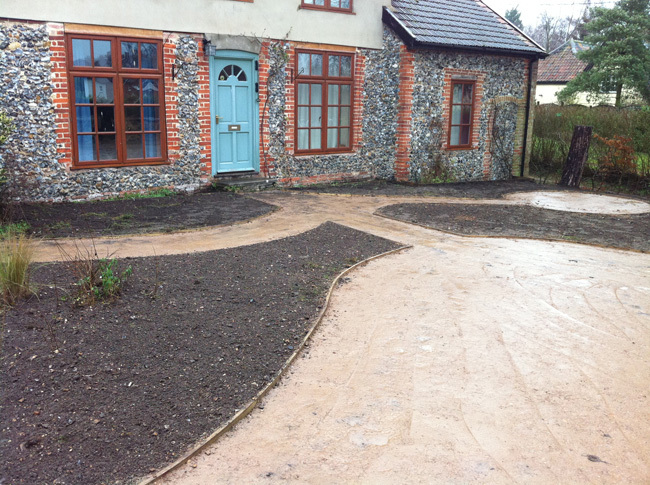 From courtyards to Country Estates we will make you proud to come home. 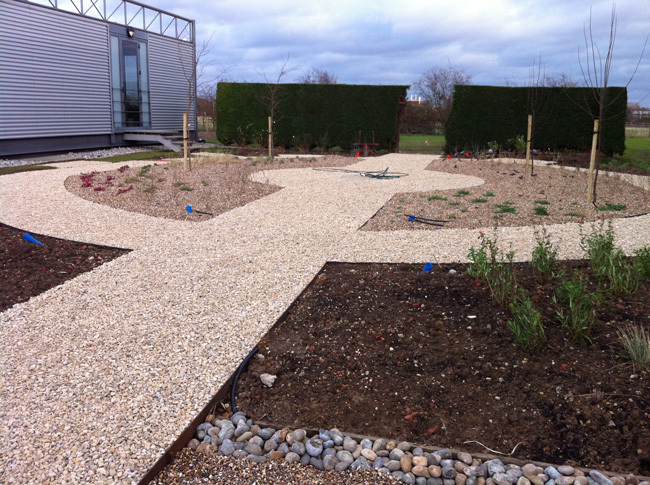 Every garden is different, an extension of your home, our aim is to make your garden your haven a place to relax & enjoy. 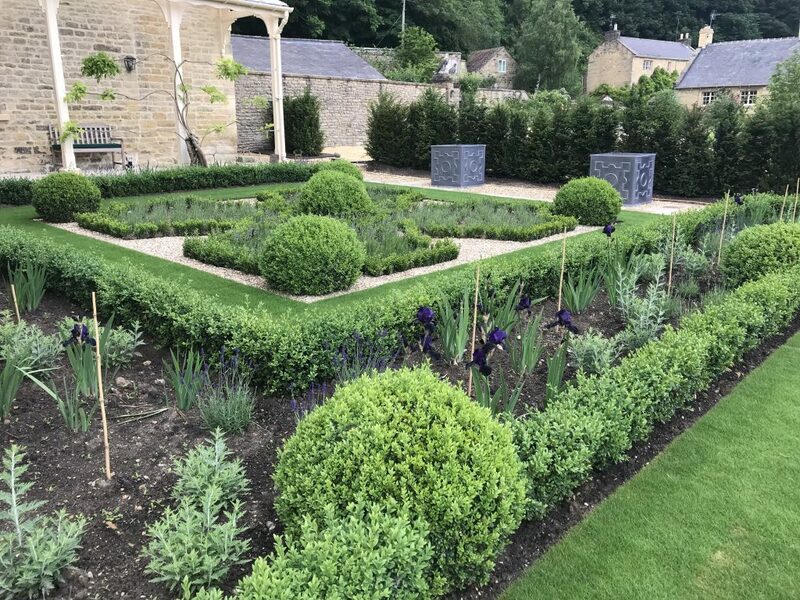 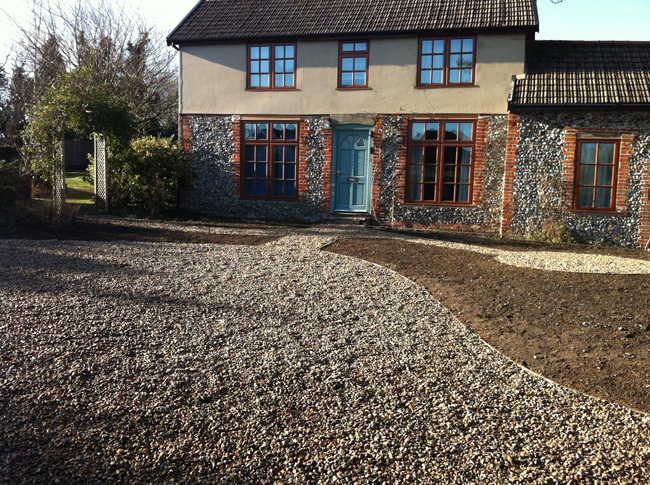 Our professional team are here to help from garden design, garden construction, beautiful planting, perfectly manicured lawns, garden tidying, paving, brickwork & the installation of garden features. 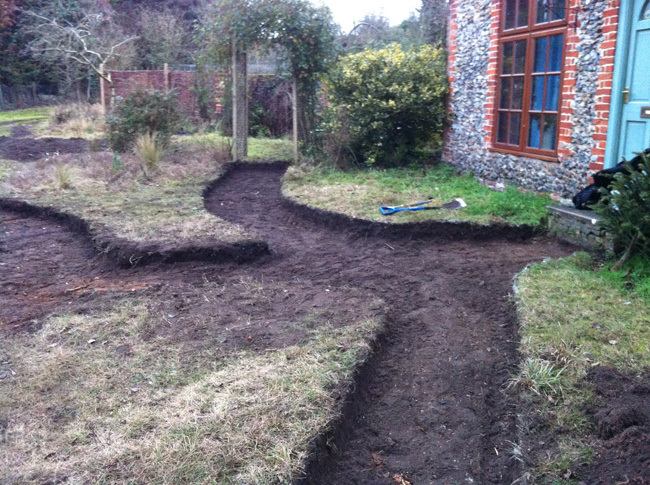 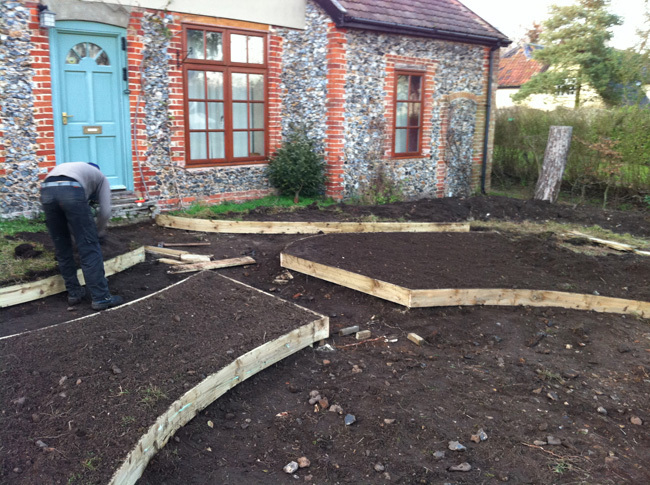 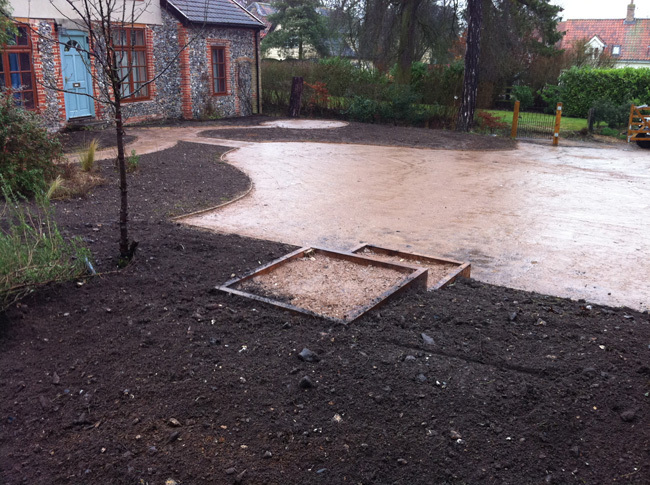 We will work alongside you to create your perfect garden.